We think it’s fair to say that you can’t have the perfect pub garden without having a menu of delicious Gin & Tonics for your customers to enjoy whilst visiting it. There are now so many different gins available in the UK, so when it comes to deciding what gins to stock it’s best to ensure you have a good spread across the major flavour profiles of gin to provide your customers with an exciting ordering experience every time. 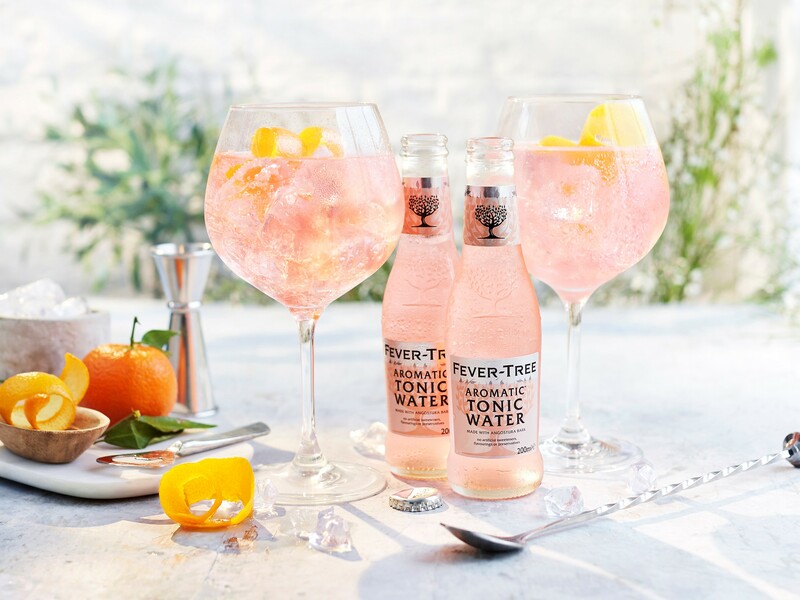 Fever-Tree’s range of flavoured tonic waters have been crafted to pair with one of the four main flavour categories of gin: Juniper Rich and Robust, Citrus and Herbaceous, Fresh and Floral, and Sloe and Sweeter gins. By stocking our range of flavoured tonics, your customers can easily navigate through the different varieties of premium spirits on your back bar. 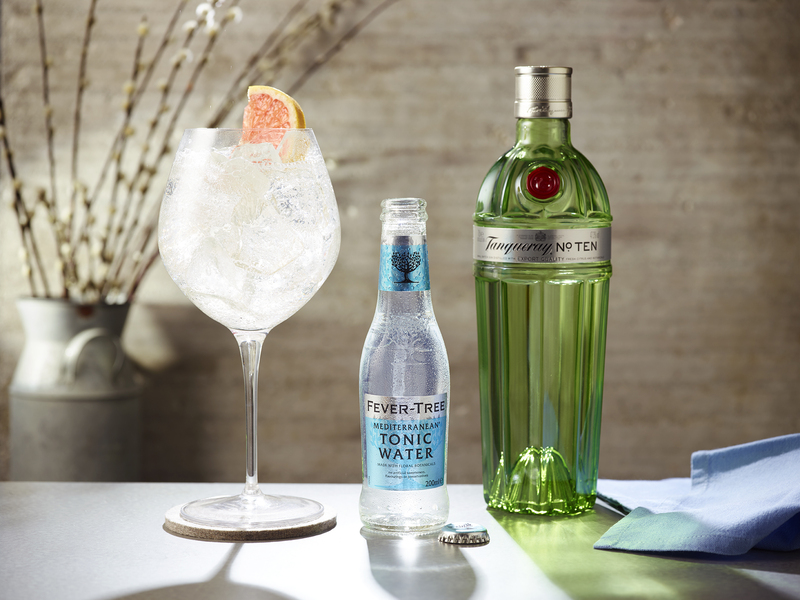 The Pink Gin & Tonic: Tanqueray London Dry & Fever-Tree Aromatic Tonic Water, garnished with an orange twist. 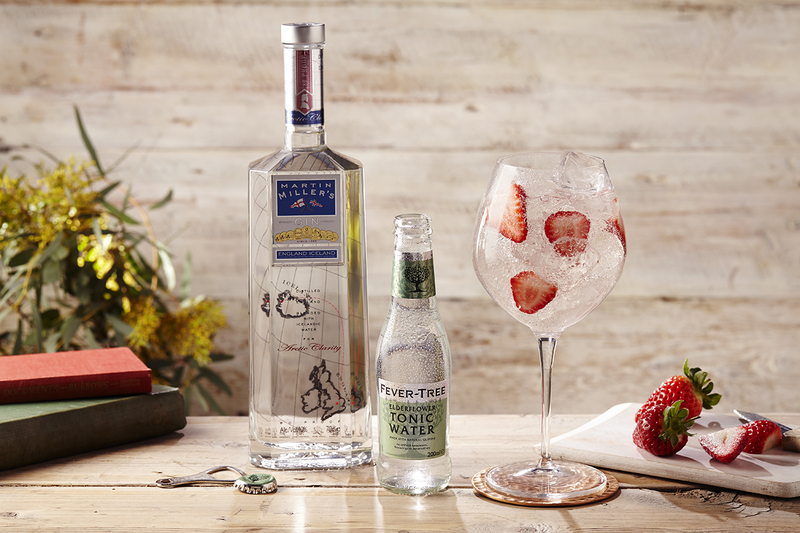 The Fresh & Floral Gin & Tonic: Martin Miller’s gin & Fever-Tree Elderflower Tonic Water, garnished with strawberries and cracked black pepper. The Citrus Gin & Tonic: Tanqueray No.Ten & Fever-Tree Mediterranean Tonic Water, garnished with a slice of Pink Grapefruit. 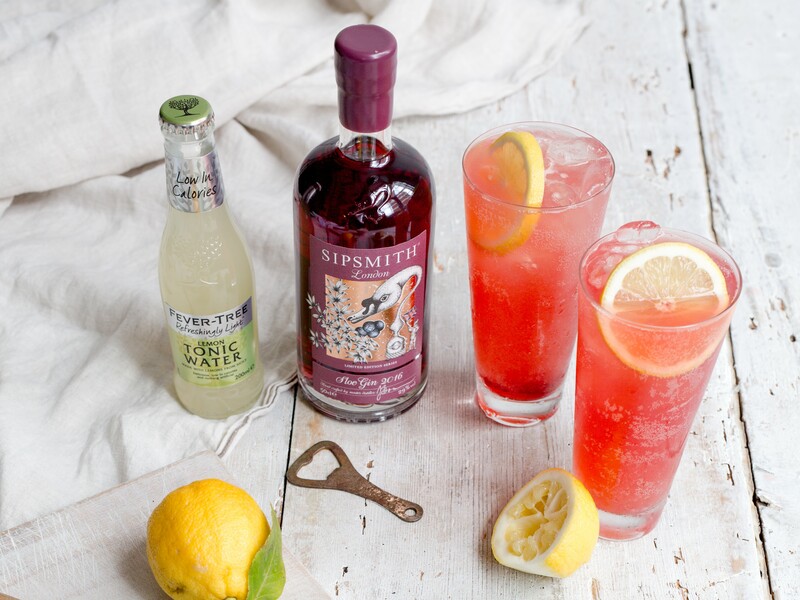 Sloe & Lemon: Sipsmith Sloe Gin & Fever-Tree Lemon Tonic, garnished with a lemon twist and fresh berries. The Refreshingly Light Gin & Tonic: Plymouth Gin & Fever-Tree Refreshingly Light Tonic, garnished with a lemon twist. 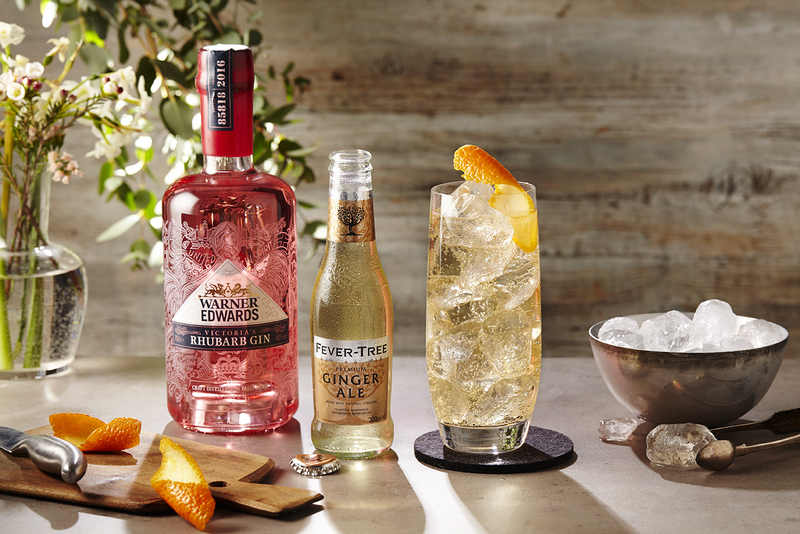 The Gin & Ginger: Warner Edwards Rhubarb Gin & Fever-Tree Ginger Ale, garnished with fresh rhubarb or an orange twist. 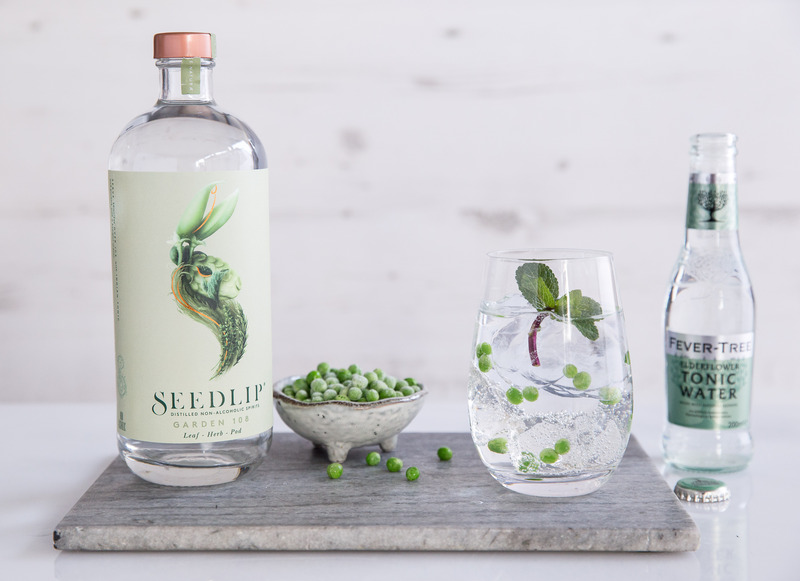 The Alcohol-free Garden G&T: Seedlip Garden 108 & Fever-Tree Elderflower Tonic Water, garnished with fresh peas and mint. 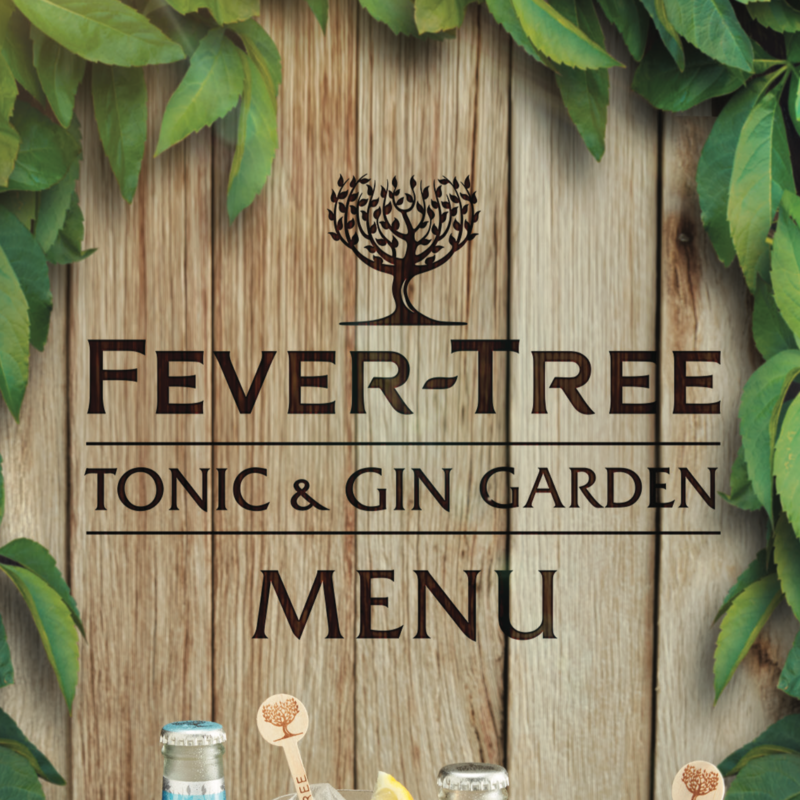 To help you communicate your range of flavoured G&Ts, Fever-Tree offer a unique and free bespoke G&T menu service. The menus pairs your gins with Fever-Tree’s range of tonics and suggest complementary garnishes to complete each unique serve. 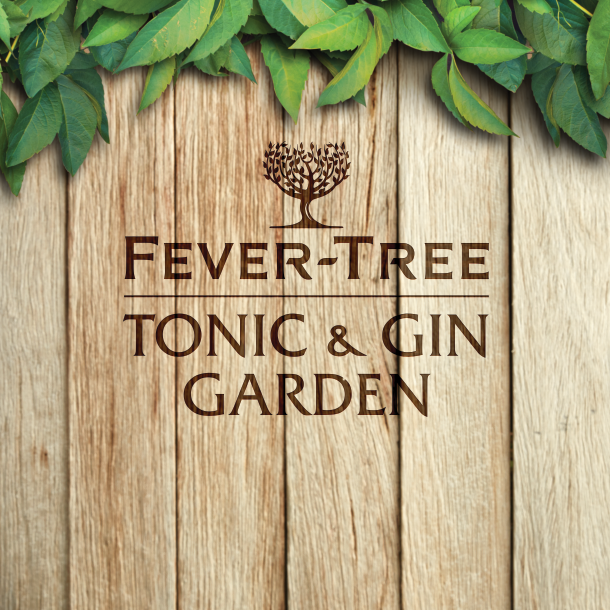 These bespoke menus from Fever-Tree have been proven to increase sales of premium gins by over 45% and sales of G&Ts by 61%. 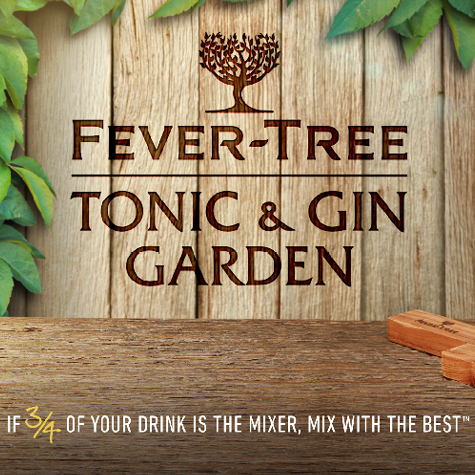 For more information and contact details, visit www.fever-tree.com/menus.